Me with grandson and music critic, Keegan. "Let's sing our song - the first song I ever sang to you on the day you were born, right in the delivery room!" I had repeated this performance probably a hundred times since that day on walks down country lanes or rocking him to sleep. I was considering recording it so he could enjoy it in perpetuity. 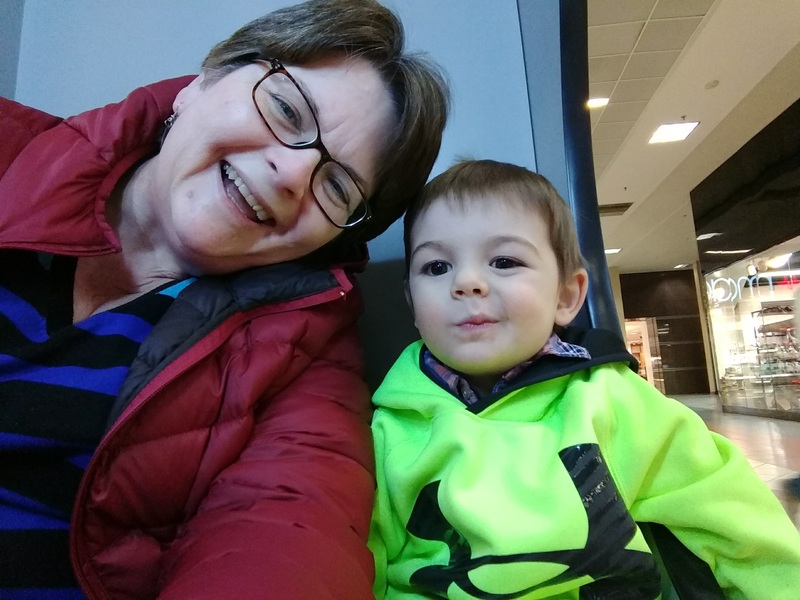 Anticipating his thrill, I had launched into the first verse of "Marmalade Molasses and Honey" when my favorite 2-year-old murmered something from the back seat. I must have misheard. "I don't like that song." Crestfallen, I caught my breath and considered the possibilities. Had he only recently grown tired of it from overexposure, or had he been suffering through this sacharine ditty since he emerged from the womb. It was only now that he finally possessed the verbal capacity to express his distaste. Oh well - I shook it off and moved on to "Old MacDonald" to rave reception. But I wonder what baby Haley thinks of "My Girl."